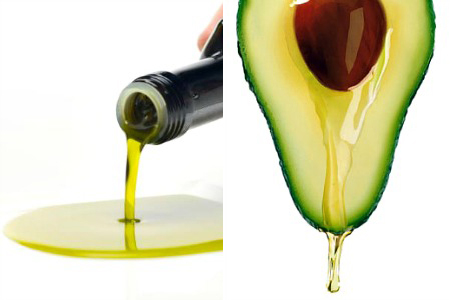 Avocado Oil is uniquely high in monounsaturated fats (“good fat”) promoting a reduced risk of heart disease, cancer and diabetes. Due to its high smoke point of over 550 degrees, avocado oil is used for high temperature cooking such as grilling and sautéing. It also has a high viscosity resulting in a light and silky texture with very little residue making it perfect for dressings and drizzling on food.Alone, the flavor of avocado oil is delicious and delicately buttery. Infusions of flavors create intriguing possibilities. We purchase only the finest ingredients to manufacture our products and take great care in applying the highest standards in our processes. 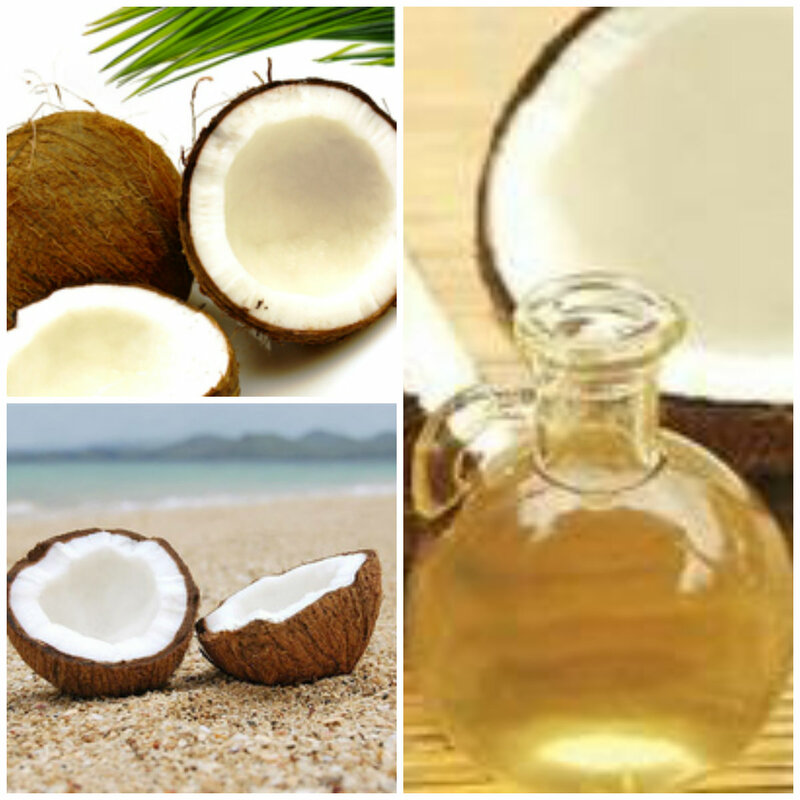 Our coconut oil conventional or organic is offered mainly from plantations in Sri Lanka. Our 100% organic coconuts are expeller-pressed within 4 days of being harvested by hand. This raw, lightly filtered oil is pure, organic and has an incredible coconut flavor. Coconut oil has always been used for cooking in Asia due to its health benefits and high temperature cooking and now it is growing in popularity amongst the western cultures. It is also great for skin and hair and it is used not only in the food industry but widely used in the cosmetic industry. 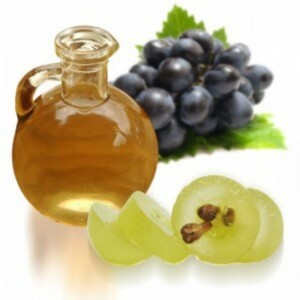 Grape seed oil is a healthy alternative to traditional cooking oils and has a high percentage of vitamin E, allowing it to be extremely effective as an antioxidant. It is another oil that is perfect for high temperature cooking an excellent base for dressings and marinades. Rice bran oil is rich in antioxidants such as vitamin E, tocotrienol and especially, gamma oryzanol.. Specific to rice, g-oryzanol and tocotrienol are two important compounds reducing cholesterol levels and lowering the risk of coronary heart disease. These properties make rice bran oil ideal as a health-promoting product. Moreover, industries use rice bran oil in for Nutritional Purposes, Animal feeds, Glycerin, soap, Wax and Cosmetics purposes.Packaged in Bulk or under specifications. Sesame Oil is an edible vegetable oil used for frying food or as an ingredient in salad dressings. 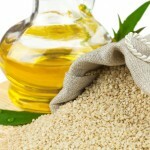 Sesame seed oil is also used in the production of pharmaceuticals and cosmetics. Sesame oil is unique and has one of the highest concentrations of omega-6 fatty acids. It also contains all natural antioxidants sesamol and sesamin which help preserve the oil for long periods of time. Sesame oil is the only oil which has a high percentage of polyunsaturated fatty acids and stored at room temperature. We offer Extra Virgin Sesame Oil, Refined Sesame Oil and Toasted Sesame Oil in bulk and packaged for private label.Packaged in Bulk or under specifications. 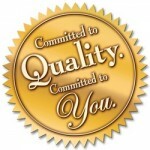 Contact us to learn more about our quality Oil products.